A cloud migration is no longer enough to help an organization deliver new value to their customers. A host of new technologies, namely APIs and containers, call for new approaches to application development. 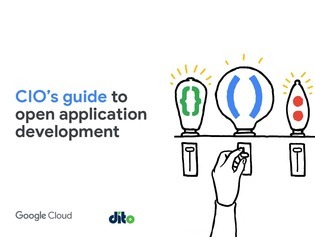 Explore the effects that cloud, APIs, and containers are having on application development in this whitepaper, and find out how you can use the correct combination of all three to provide fast, reliable, and secure service to your customers.